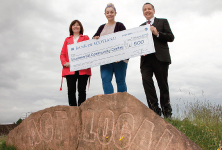 Stagecoach West Scotland have donated £500 to Summerhill Community Centre in Dumfries. 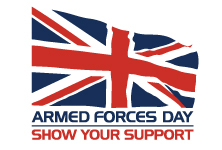 Stagecoach West Scotland is helping to support Armed Forces Day 2016. On Saturday 25 June the company will be offering free travel to armed forces personnel carrying a military ID card.